Shawn gives you an introduction to Asian Pacific wrestling in part 1 of his series! Many professional wrestling fans throughout North America have applauded 2018 as the year of Independent Wrestling’s coming out ceremony. Very few of today’s fanbase actually know the true extent and it wasn’t overnight. The current environment actually began in 2015 and it has only taken three years to produce results. Between late 2014 and today, eleven current major independent promotions in Asia have been established. Each had it’s own obstacles to overcome and though none produce the fanbase that WWE or much less ROH attract, they all bring in as much as most promotions while achieving up to 1,200 for large events. Those are amazing numbers for any promotion in their first five years. Last week while interviewing for this position, I pushed to begin covering the Asian Pacific region. I didn’t need to push hard with the amazing trends taking place. This article will talk about a handful of people which played a pivotal role in today’s atmosphere. Outside of Japan, Australia, and New Zealand professional wrestling is new to the Asian market. Some nations have been able to view WWE matches on television, but fail to grasp the nuances involved due to language and cultural barriers. There are unique obstacles all of these promotions experience to a certain degree. The concept of cheering for the hero and reprimanding the heel in a competition is viewed as impolite. This creates the problems to the very core of the art of wrestling psychology and fan participation. Some promotions are unable to obtain safety equipment, find venues, receive permits, or visas to travel. Traditional stigmas of gender roles also plays a part in regards to women’s wrestling and intergender matches. Nations which are more open to modern gender equality have produced several up and coming stars, but the numbers are still small which forces the women into intergender matches or travel around to gain experience. This report is the first of a two part overview about Asian Wrestling today. It discusses the major players in the current revival and how they contribute to the region’s success. Below are the promotions considered to be the Big Boys in Asia. Part 2 will talk about the Early Risers and Proactive fledglings of the region. 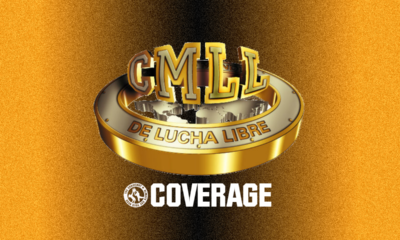 The topic on individual wrestlers will be in future articles over the coming months. Big Boys: Major players in the Asian Pacific region and have contributed major strides in building up the professional wrestling scene. Australia and Japan; The major promotions in these countries have provided trainers and talent in order to build the young promotions throughout the region. Japanese promotions Ryukyu Dragon Pro Wrestling, Tokyo Joshi Pro Wrestling, and DDT Pro Wrestling have allowed many of their women wrestlers to go on tour and with the addition of Australian stars allows greater exposure and tighter bonds within that demographic. Middle Kingdom Wrestling: The Middle Kingdom can be found on livestream ‘Nothing Else On TV‘ with a few free matches on youtube. MKW, started by American expat Adrian Gomez in 2015. The promotion operates in Guangdong province. MKW created the internationally popular ‘Belt and Road Championship’ event in 2018. The event attracted talent from Europe, Asia, and the U.S. The 2019 event will take place on 11 May in Kathmandu Nepal with the partner promotion Nepal Ring Wrestling Association (NRWA). 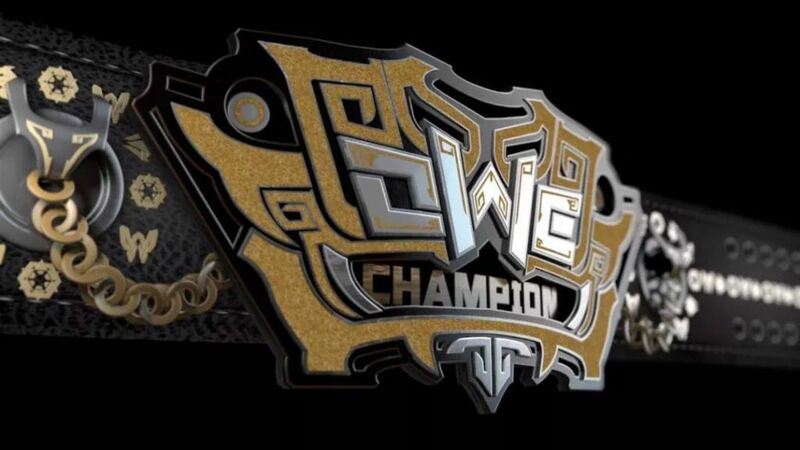 Oriental Wrestling Entertainment (OWE): The first partner for America’s All Elite Wrestling can be watched on livestream ‘Nothing Else On TV‘ and some matches on youtube. Founded in 2017 by local Kung Fu movie producer Fu Huayang. Japanese Wrestling Legend and former Dragon’s gate partner CIMA branched off to work in OWE. The company is located in the eastern province of Shanghai China. OWE has introduced new elements into wrestling entertainment. Firstly, the ranking of roster members influenced by online fan voting helps to create future storylines and match results. Secondly, the company hired a popular girl band for pre-shows and ocassionally sing songs that further develop a storyline between matches. Weapon demonstrations also provide entertainment between matches. Finally, remarkable acrobatic feats emerged, as a result, of including Shaolin students into their matches. New Taiwan Wrestling (NTW): Founded in 2011, Nishimura, Takemura Hiroshi teacher, and ZERO-1’s Hiroyuki teacher, Fujita Aya, and American Independent wrestler Jonathan Gresham. The promotion is scheduled to compete with Oriental Wrestling in Shanghai, leading into the tournament season. Fans can watch past and current matches on their Livestream. Hong Kong Wrestling Federation: Some matches on YouTube Founded in 2009, by the Hong Kong native and professional wrestler Ho Ho Lun, from WWE in 205 live. Many observers view Lun as the father of Asian wrestling because of his contributions with new promotions. His proactive outreach helped to establish new promotions in Macau, Guangzhou, Singapore, and Thailand. Hong Kong and Taiwan are often the first stops for talent from . All of the big promotions throughout Asia participate in summer tournaments therefor building stronger collaboration has developed in the region. This year’s first big tournament is the One Road One Belt Championship 2019 in Nepal.